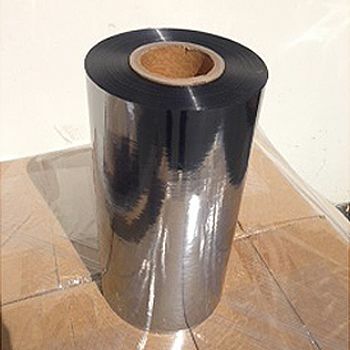 Static Shielding roll is an excellent choice for protecting sensitive components from static discharge.. Excellent for making your own static bags. Meets MIL SPEC MIL-B-81705C, TYPE III. 5% off when ordering online!!! 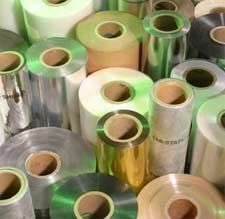 Your source for Static Shielding Rolls and Anti Static.